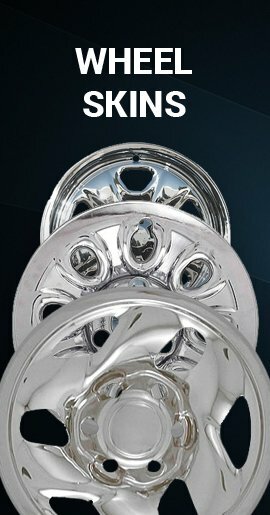 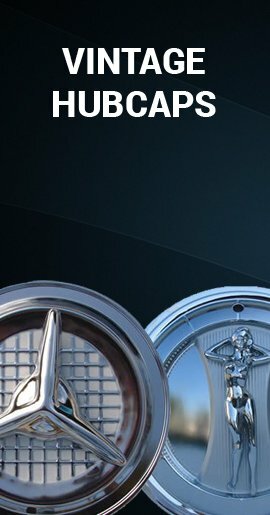 These are brand new Chevrolet Traverse caps with your choice of silver finish hubcaps or chrome finish for a chrome wheel look. 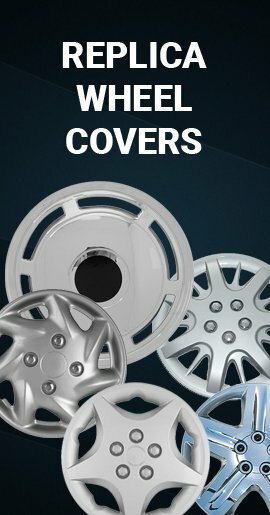 Traverse wheelcovers for sale at a fraction of the cost of factory OEM Traverse hubcaps. 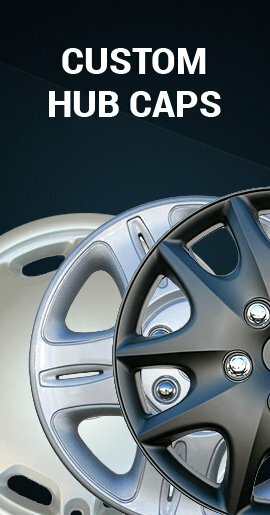 Buy easily online Traverse hub caps for sale.